Hey there everyone! In today's post we are going to observe favorite pinterest "Pins" for winter fashion inspiration ideas. You are going to see here perfect pink outerwear, cozy cable knit sweaters, cool wrap outerwear with black leather sleeves, plaid shirt-coats, uniform-inspired cover-ups, oversized sweaters, etc. Speaking of accessories, then many pinners like statement scarves, glossy boots, cool rainboots, spacious handbags, fuchsia satchel bags, glittery pointed-toe pumps and many other stunning must-haves. So, if you are ready to see some of the best pinterest winter clothes and accessories, then you are more than welcomed. Here we see a light pink outerwear styled with a statement grey scarf, cool skinnies and grey booties. If you want yourself something special, then I recommend to try on this awesome loose-fit cable-knit turtleneck sweater worn with skinnies, visor cap and black glossy handbag. I personally love this gorgeous grey colored wrap coat with black leather sleeves that is worn atop black top, leggings and high-boots. 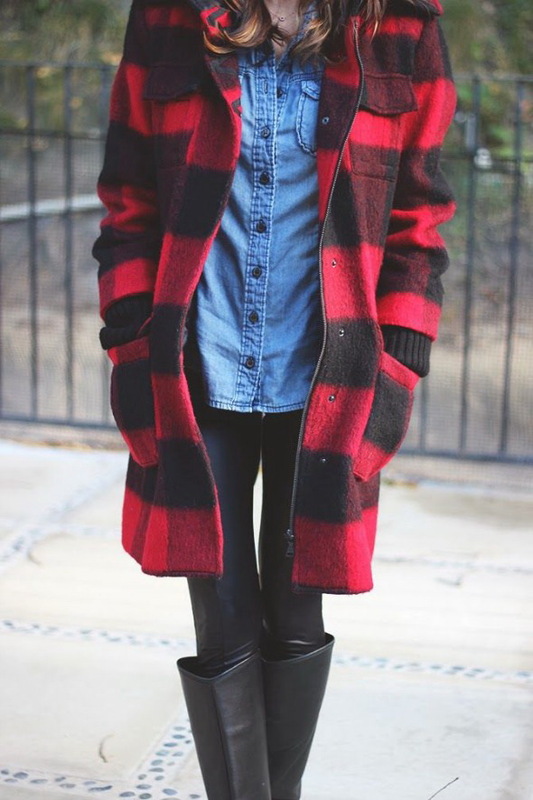 Keep it cozy with a tartan (black and red) shirt-coat that is worn atop denim shirt, black leggings and cool boots. How about wearing statement uniform inspired coat with gold buttons. 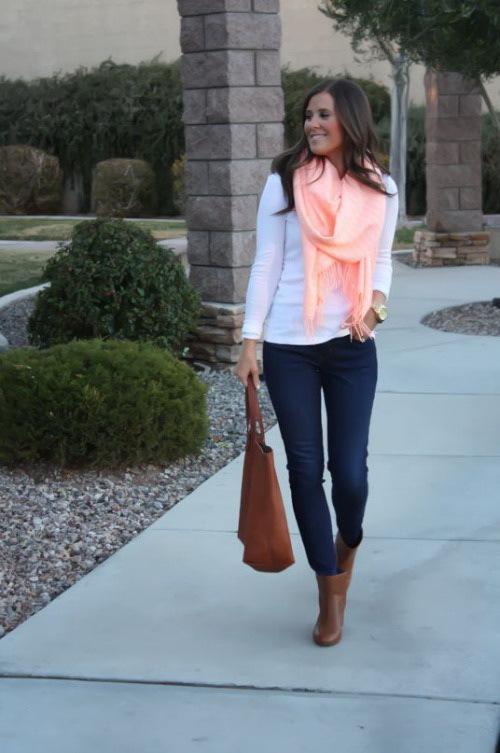 Update the look by adding cozy scarf and aviator sunglasses. 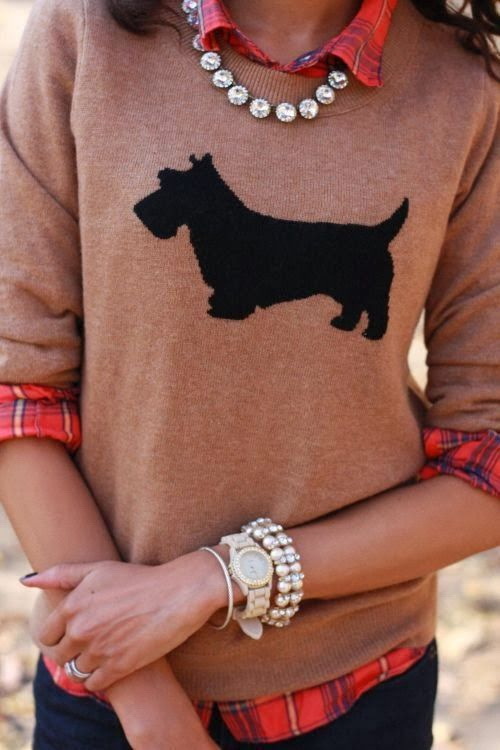 That's a fun looking pullover (dog print) worn atop checkered shirt and finished with shiny and glittery accessories and jewellery. Pale blue cover-up is another must-have for those women who want their selves something special and sweet. 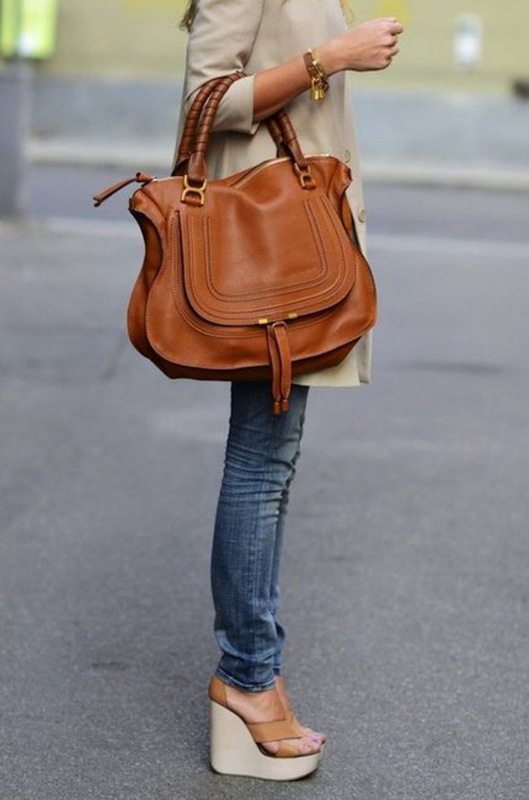 Go bold with this light brown spacious leather handbag. If you want to add some pop colors, then go for this fuchsia leather satchel. Parisian chic look. We see a pom-pom beanie styled with tweed cover-up, long grey pullover-dress, tights and glossy rainboots. How about some touches of spring season? 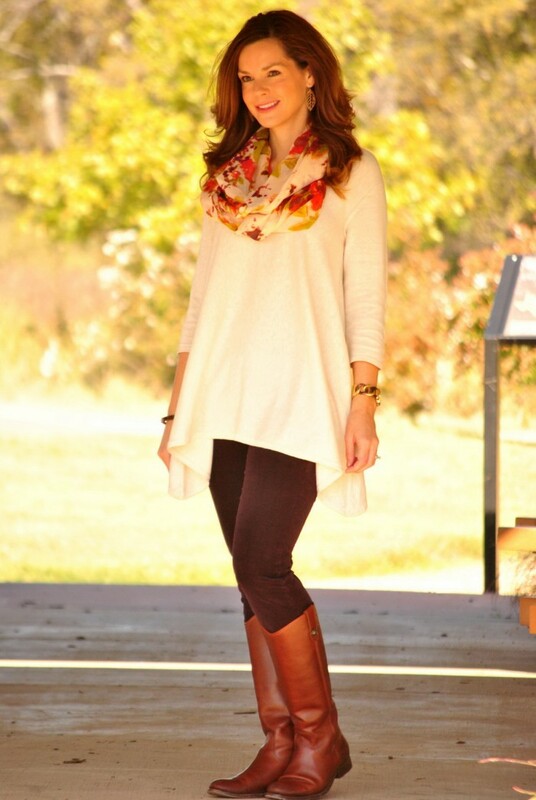 We see a gorgeous scarf that is an ideal update for your wardrobe. The robe-like camel cover-up can be teamed with loungewear inspired separates and leopard print clutch. 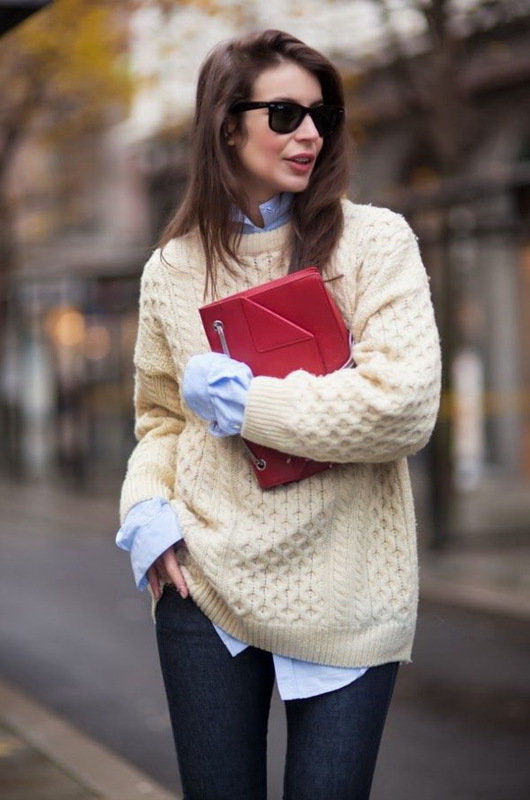 Keep it cool with a rib-knit sweater worn atop pale blue shirt and indigo skinnies. 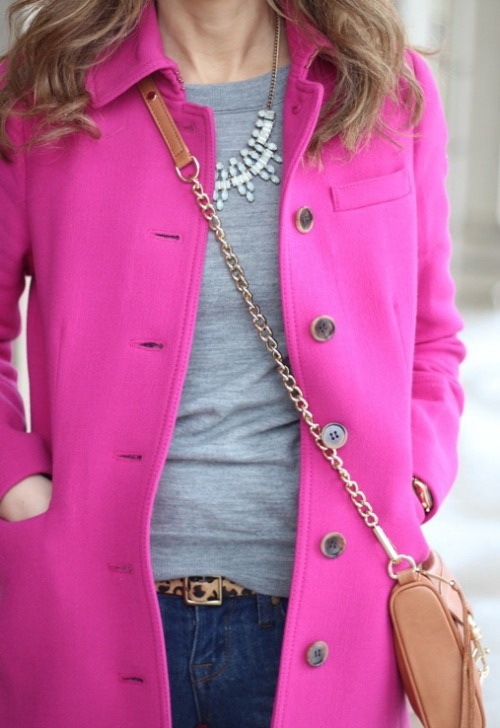 Love this fuchsia colored coat. 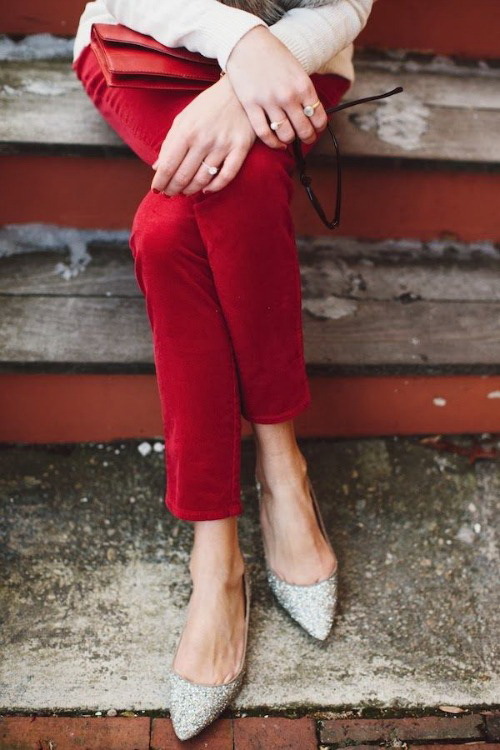 Update your red skinnies with these pointed toe glittery shoes.